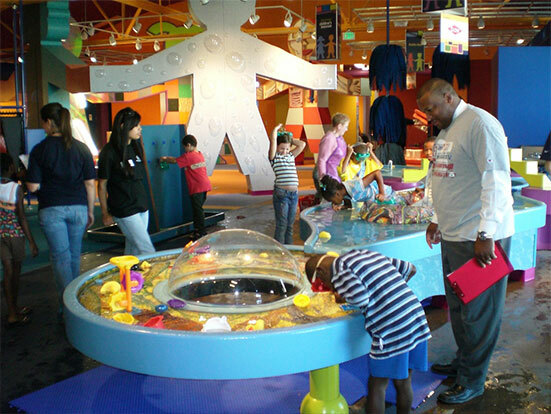 Field trips let teachers and students explore classroom concepts in a fun, hands-on environment! 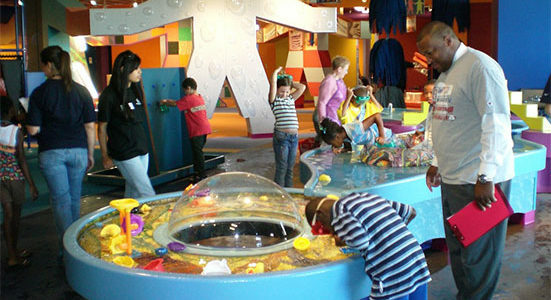 A field trip to your Mid-Michigan Children’s Museum will help you apply Michigan Grade Level Content Expectations and Common Core State Standards to real-world adventures. Kiddos will explore, learn, and engage in an environment dedicated to supporting your teaching with hands-on experiences. Also, if you can’t come to us, we offer many of our in-house lessons as traveling extension lessons. Check out a sample of our field trips and extension lessons. 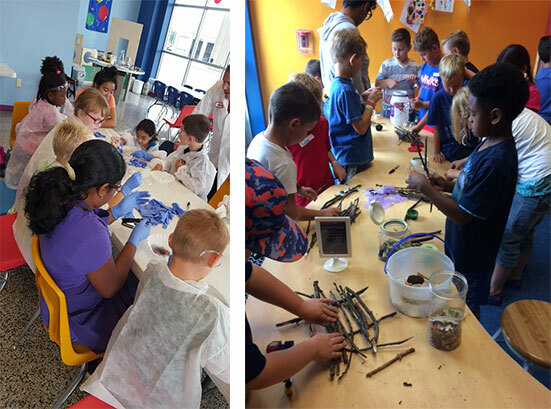 Our engaging, hands-on science programs utilize our galleries and address the Michigan Grade Level Content Expectations and Common Core State Standards for children up to 10 years of age. 2nd Graders Are 1st Class field trip – Give second graders a chance to build and apply knowledge, problem solve, and think critically as they learn the unique properties of air and water through our hands-on, interactive galleries! This carefully crafted “learning expedition” cannot be duplicated in any classroom and is tailored to the Michigan Common Core standards. It positions second-graders at the very beginning of the STEM talent pipeline. Scholarships may be available. Common Cents field trip – Common Cents Financial Field Trips provide financial literacy learning opportunities to elementary school-aged children. Students practice basic math and financial skills though fun, creative activities. Scholarships may be available. Get Up and Grow lesson – Explore and examine the needs of a plant, piece together a flower from petal to stamen, and take home your own seedling to plant. This lesson is customizable to your class’ grade level. Playful Polymer lesson – Make your own ooey gooey slime and learn about how much fun polymers can be! Students learn what exactly a polymer is, the properties of polymers, and how polymers move. This lesson is customizable to your class’ grade level. And more! Download our Field Trip brochure or list of extension lessons. Schedule your field trip online by clicking here. For more information, please email or call (989) 399-6626. Don’t forget, generous donors have made funds available for field trip scholarship assistance. Ask us if your school qualifies.